Robin Robertson (b. 1955) is a poet of austere and meticulous diction, tempered by a sensuous music. He was born in Scone, Perthshire, and brought up on the north-east coast of Scotland but has spent much of his professional life in London where he is currently Poetry Editor at Jonathan Cape. 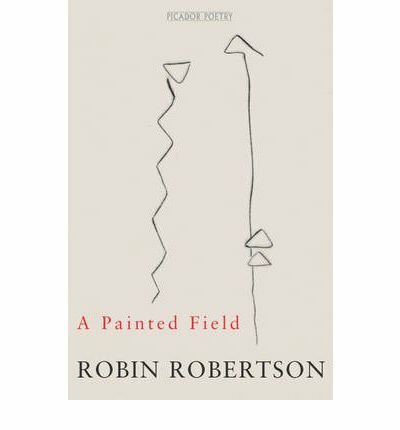 Robertson came late to publishing in terms of his own work, his debut collection A Painted Field appearing in 1997. However, the assuredness of his poetry made an immediate impression, winning the Aldeburgh Poetry Festival Prize, the Saltire Society First Book of the Year Award and the Forward Poetry Prize for Best First Collection. 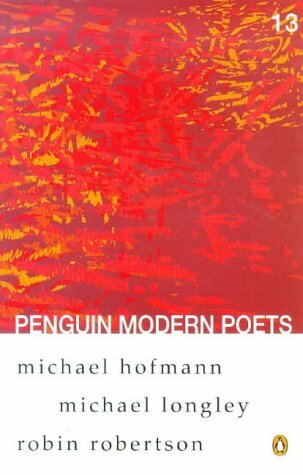 Subsequent books have also attracted acclaim, with Swithering winning the Forward Poetry Prize for Best Collection and his poem At Roane Head winning the Forward Prize for Best Single Poem in 2009. In 2004 he received the E. M. Forster Award from the American Academy of Arts and Letters and in 2008 he was named Editor of the Year at the British Book Awards. In 2010 Robertson was elected a Fellow of the Royal Society of Literature. 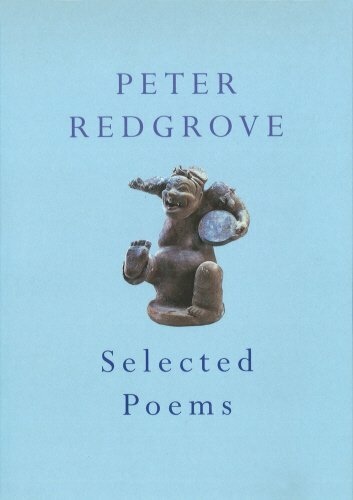 In recent years he has frequently appeared on the shortlists for major poetry prizes including twice each for the T.S.Eliot Prize and the Costa Poetry Award. 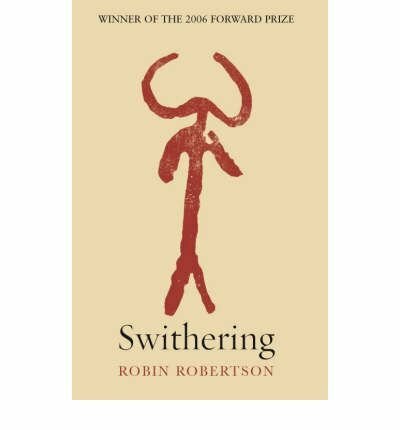 Swithering, a Scottish word meaning both hesitation and "things that are indeterminate..." illuminates that aspect of Robertson's work in which the narrators of his poems are subject to contradictory impulses. One significant dilemma is whether to stay or to leave, as encapsulated in the final metaphor of 'Swimming in the Woods' where a damp imprint in the shape of a butterfly is the only trace of a woman's presence. Elsewhere Robertson's recourse to classical myth explores that transgressive territory between the human and the animal, for example Asterion, the minotaur, trapped in his labyrinth of bestial appetite and human loneliness. Underlying this indeterminacy is an inescapable sense of fall: Robertson's work is "condemned to these patterns of love and loss" ('Swimming in the Woods'), like the narrator of 'Donegal' who watches his daughter, knowing that she is going "where he could not follow". However, this bleakness is often exhilarating, largely due to the intense physicality of Robertson's poetry which can celebrate sensuous existence even whilst describing its decline, as in his evocation of peeling an artichoke. This joy in language as sound is clear in Robertson's reading, for instance in the way he emphasises the alliteration of the 'k' sound in his beautiful sonnet, 'Wedding the Locksmith's Daughter', an aural echo of a turning key. 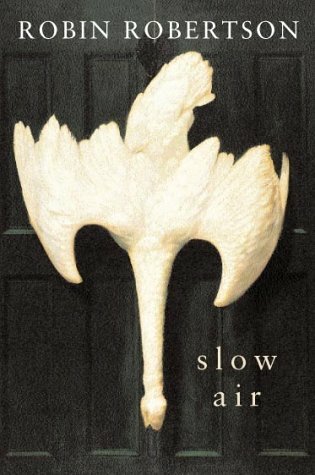 His deep voice with its relish for language is finely tuned to the rhythms of these "darkly chiselled poems" (Kazuo Ishiguro). His recording was made on 25 January 2007 at The Audio Workshop, London and was produced by Richard Carrington.